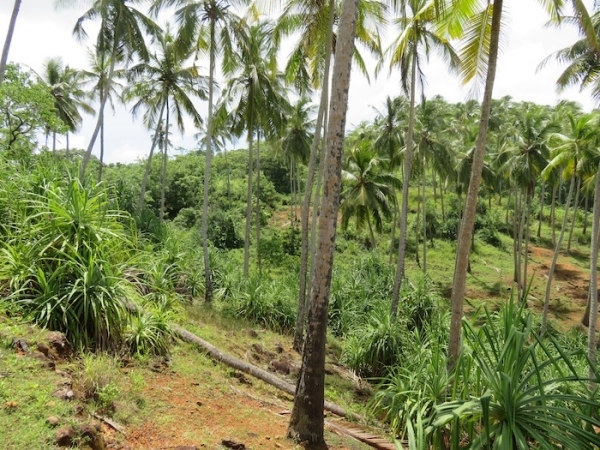 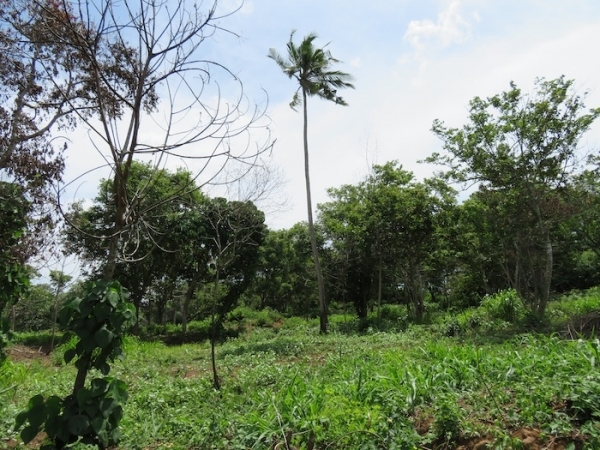 This land consists of 10 acres or 1,600 perches (40,468 sq.m) of elevated land, which has some, matured coconut palms, a variety of trees. 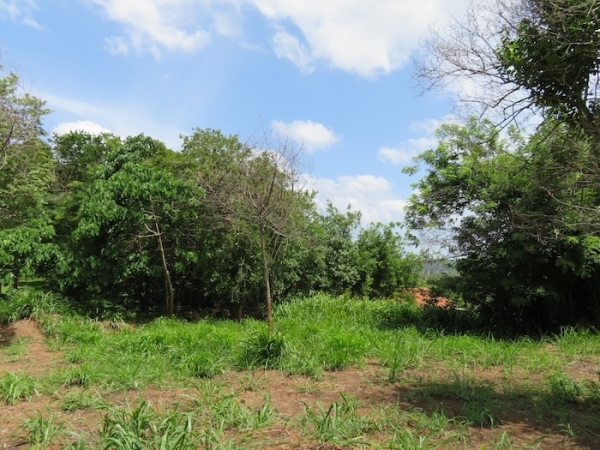 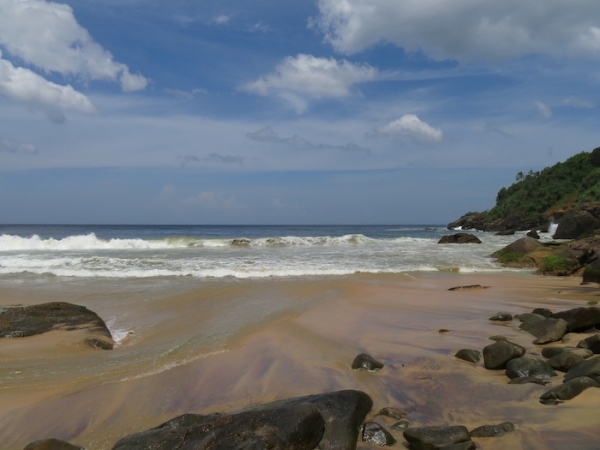 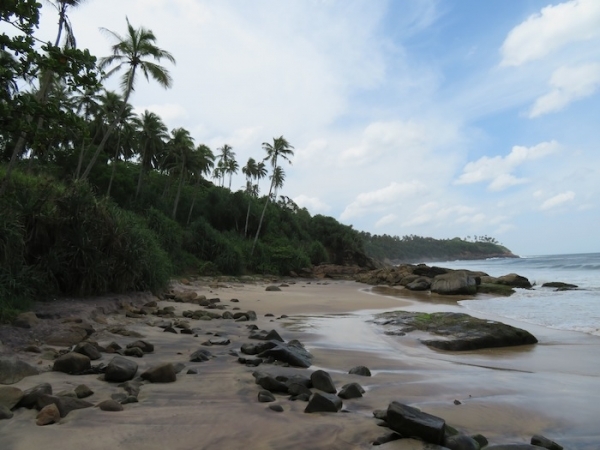 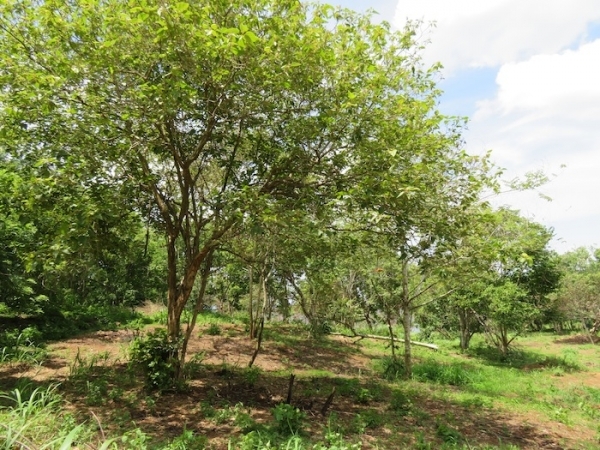 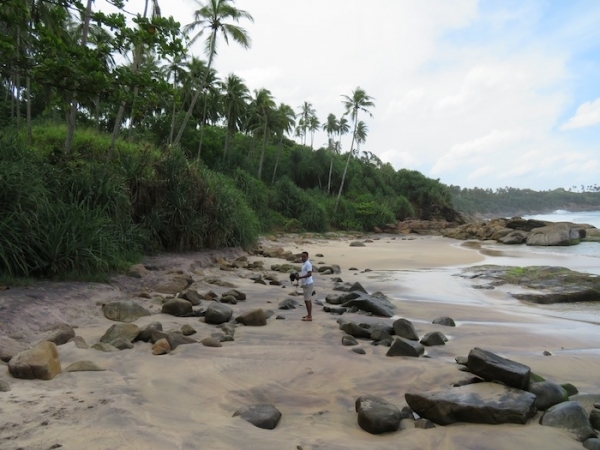 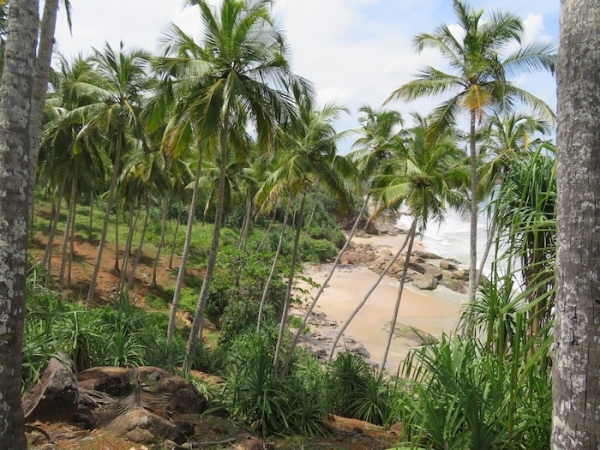 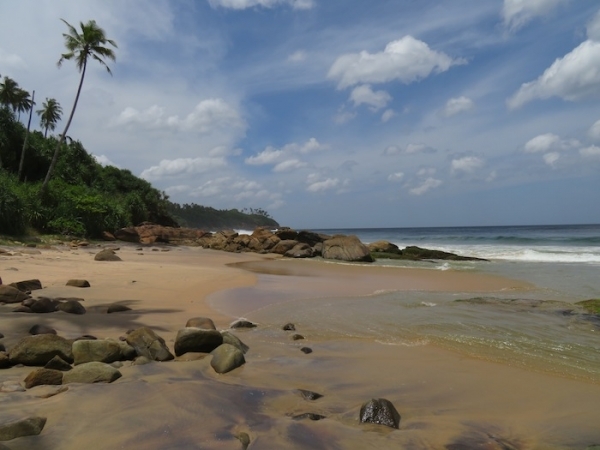 Also this land has a private & exclusive beach access & 3-road access from main road. 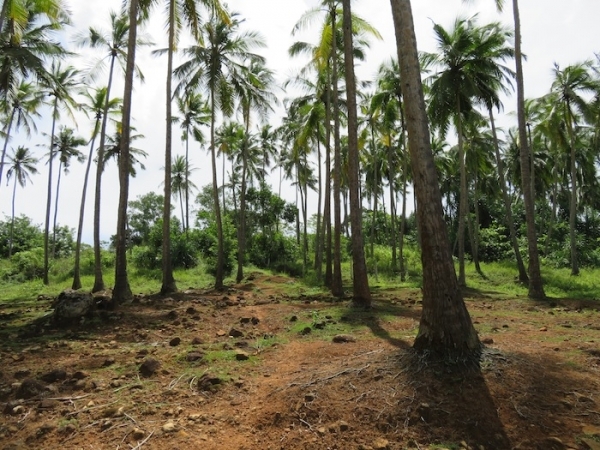 Land is ideal for a villa development.